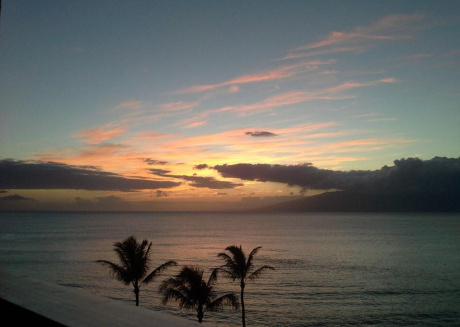 Today, Lahaina is the biggest city in terms of population within the Maui County of the United States. It was originally the capital city of the Maui Loa, aliʻi nui of the island of Maui which was under monarchy at that time. 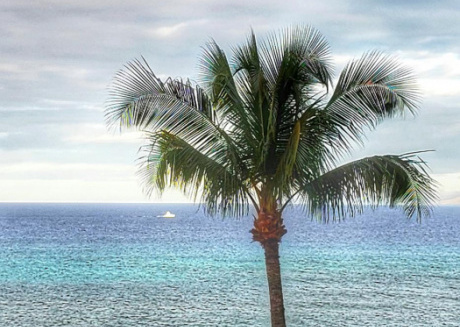 There is plenty of culture and history to explore in Lahaina especially if you are learning about Polynesian culture for the first time. 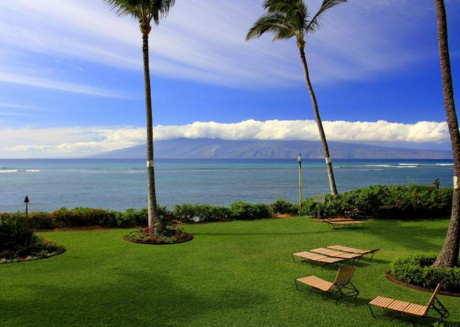 Today, the city is popular because of the beach resorts it offers to tourists such as Ka'anapali and Kapalua. 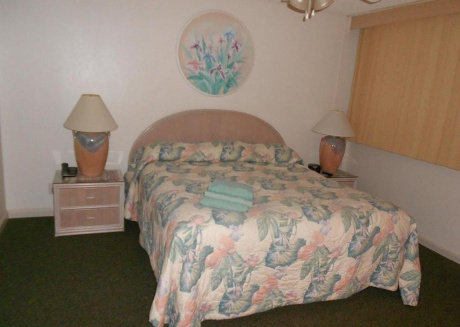 Those travelling to Maui for the first time don’t need to worry about finding suitable accommodations thanks to CuddlyNest. 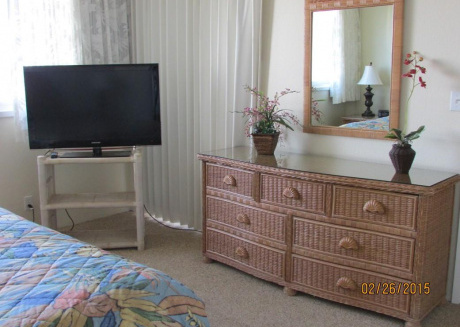 There is a wide variety of fully furnished apartments and condominiums available as vacation rentals in Lahaina. 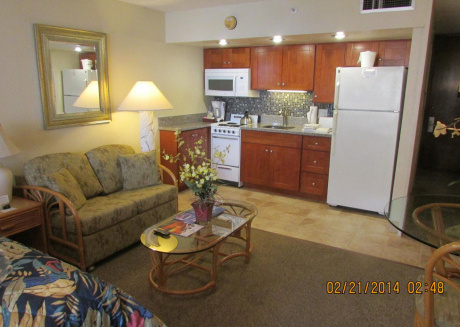 You will be able to enjoy your trip with friends, family or coworkers in comfortable homes. 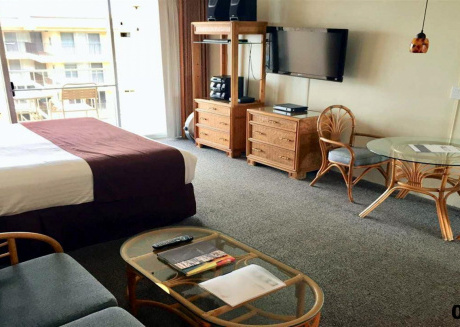 You won’t have to compromise on any facilities because there is no lack of amenities such as wireless internet, air conditioning, home appliances, free parking, etc. 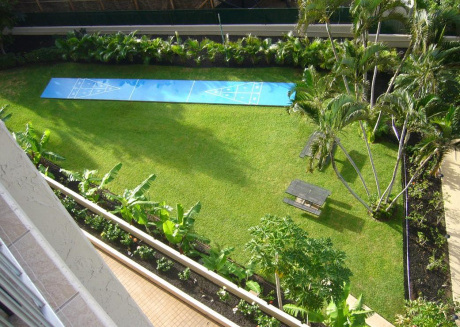 There are many vacation rentals in Lahaina with swimming pools as well where you can relax after a day of exploration. 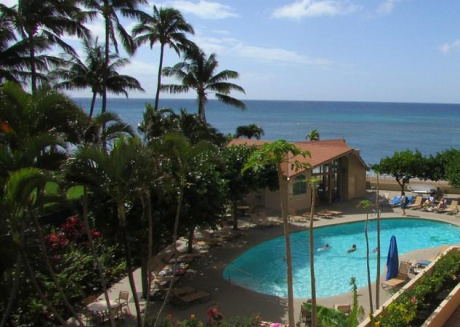 You will be astonished by the range of recreational activities you can participate in during your trip to Lahaina, Hawaii. Of course, there are plenty of spectacular beaches and resorts that you can include in your itinerary. Check out the local shopping centers, restaurants, museums, monuments, galleries, farms and mountains. This sanctuary was founded in 1992 to protect the local population of humpback whales in the region. 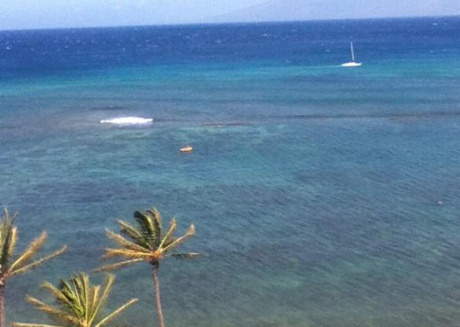 During your vacation in Lahaina, don’t forget to do some whale watching. 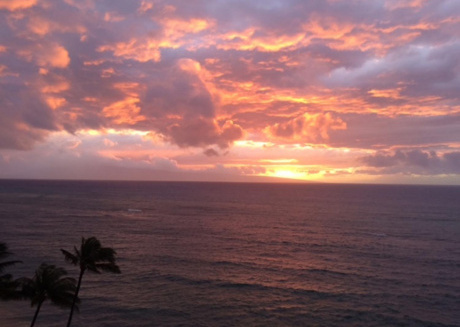 Every winter, humpback whales can be spotted in all their glory in the warm Hawaiian waters. You can learn more about these magnificent creatures at the sanctuary and the efforts being made to save them from extinction particularly due to hunting. They explain all about their habitat, behavior, migration, human threats, etc. Children will love to see them in person and adults will be educated on safe boating during whale season in Maui. 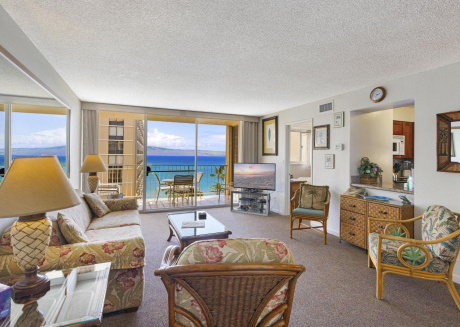 Speaking of natural wonders, there is no way you can ignore Lahaina’s pride: Paniana. It is the biggest banyan tree in the United States. Located in Front Street, Lahaina’s famous banyan tree has long branches that stretch over 1.94acres! It’s not just wide but reaches a height of 60ft above the ground. Moreover, this awe-inspiring marvel of nature has 16 trunks! Paniana was planted in 1873 by the mayor of that time marking the 50th anniversary of the first American protestant missionary in Lahaina. Of course, this majestic banyan tree is closely tied to the local culture and history. Downtown Lahaina is historically significant and is made up of the near zones and the far zones. 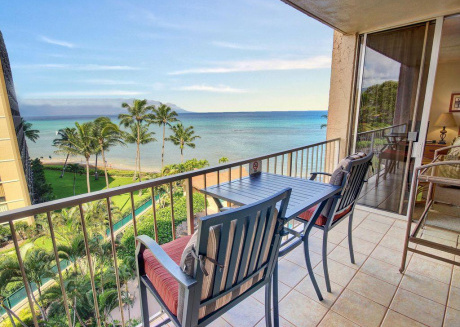 The former mainly consists of the Lahaina town while the latter boasts rich agricultural land that connects to the West Maui Mountains. The city’s seaport was central to the American whaling industry in the 19th century before the discovery of petroleum oil. Therefore, the government decided to preserve it as a mid-18th century seaport. 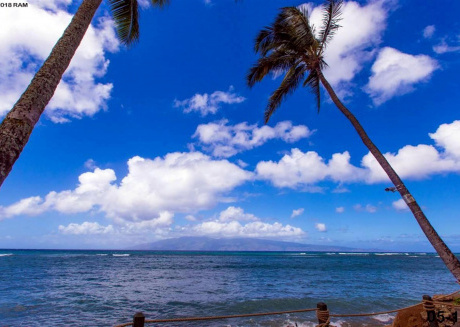 Take a stroll through the Lahaina Historic District to understand its prominence in Hawaiian history and culture. Also among the places preserved in Lahaina is the Baldwin Home Museum. Missionaries played a major role in changing the cultural landscape of the city. As a result, they are an important part of local history which has been promoted by the American government. Reverend Dwight Baldwin moved into this house in 1836 with his family. Today, you may enjoy guided tours through the restored building which is the oldest home still in its original form in this city. Revered Baldwin and his wife were close with the royals and did much welfare work in the local community. Perhaps you guessed from the name. Wo Hing Museum is located in Lahaina’s Chinatown which is closely tied to the city’s developmental history particularly in agriculture. Chinese immigrants created the Wo Hing Society in the early 1900s. Their meeting hall, complete with a temple on the first floor, was constructed in 1912. Besides, the meeting hall and temple, there is a cookhouse at one side. It now serves as a theater that screens films by Thomas Edison depicting everyday life on the islands of Hawaii (1898-1906). Those who are interested to learn about the history of Lahaina and its part in Hawaiian history since its discovery must visit the Lahaina Heritage Museum. There are artifacts showcased from several periods marking how the culture changed through outside influences. In addition, you will learn about the geography of the city and its natural resources. The exhibits at the Lahaina Heritage museum are highly detailed with maps, photographs, replicas, models and videos. 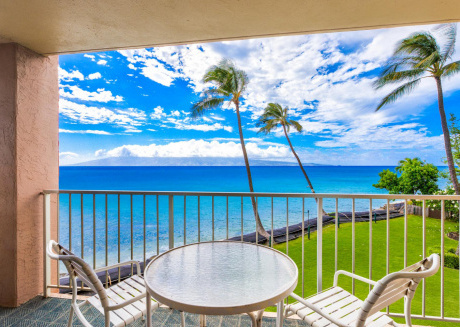 Lose yourself in the breathtaking beaches of Lahaina that have long driven crowds of tourists with their beauty and recreational activities. People often remark on the great maintenance of the Black Rock Beach and the facilities offered there. It is a wonderful place for snorkeling and exploring the rich underwater ecosystem. It is quite and relaxing which is excellent for taking long walks. There are a couple of great dining options nearby so you can make a day of it with your friends and family. If you are into fruit farming or the culinary arts, you will love visiting the Maui Dragon Fruit Farm which sprawls 20acres and is completely organic. You can learn a lot about producing good yields through organic farming here. There are a number of nutritious fruit species grown on the farm including passion fruit, bananas, pineapples, papayas and even sugarcane. You may sign up for a guided tour that includes fruit tasting. This organic farm is ideal for families with activities such as zipline and aquaball adventure. 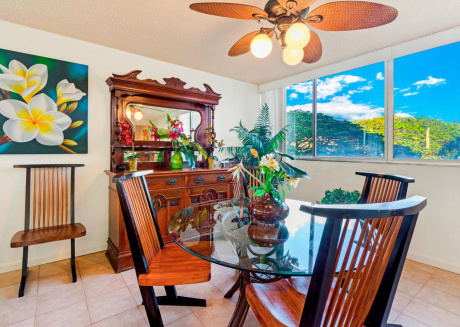 Book affordable vacation rentals in Lahaina with CuddlyNest today!